There is no doubt that our world has been completely transformed, over the past 20 years, by the development of the internet and smartphone. Everything in the modern world has changed, from how we work and do business, get our entertainment, learn and communicate with each other. Certainly it has also changed how we shop. Online commerce has gone well beyond the common shopping cart. The way we buy goods and services is quickly evolving. Here are a few developments and trends you can watch in 2016. 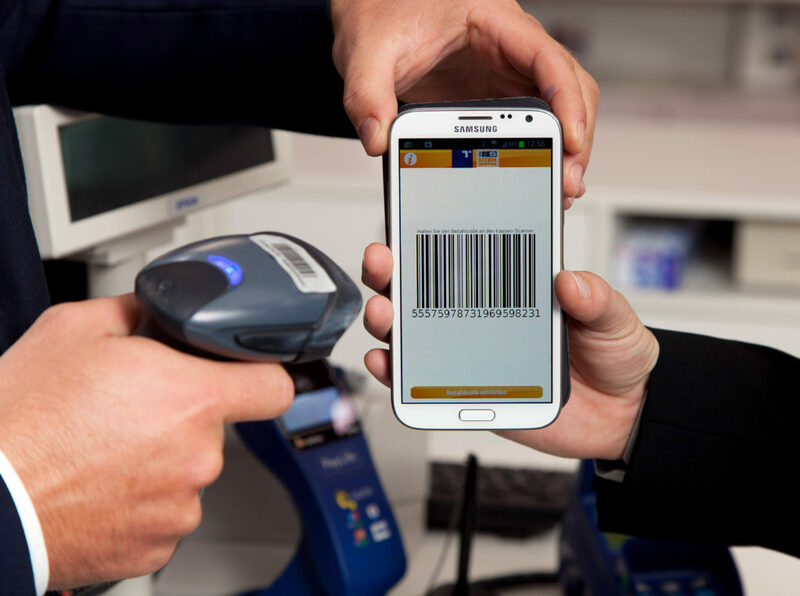 Both Apple and Android smartphone operating systems now can securely hold your credit cards to be used online or at a checkout stand. A thumb push and a magic zap of your phone and you have paid. You will find that your credit and debit cards will never leave your wallet. Why carry one? Even traditional banking is becoming more flexible and even less necessary. Peer-to-peer payments let people exchange money back and forth without the exchange of any paper or credit card data. Smart phones have almost entirely replaced banks in surprising places, such as Kenya. E Commerce sites and even restaurants are offering the ability to pay with alternative currencies, such as BitCoins, PayPal or to split up the bill between multiple people. For example, if you buy a pizza online with Groupon discount codes for PapaJohn’s, you can now pay with PayPal and have your buddies all pay their share, with just a few clicks on the screen. Just when it seemed that the online megastores were going to destroy all the small businesses, they joined forces. For example, the world’s largest online retailer, Amazon, has become an essential tool for thousands of small businesses. If you have a small business that sells a physical product, jump through a few hoops and you can put the power of Amazon to work for you. They can advertise for you, physically warehouse your product, manage inventory, ship your product and even handle customer service. Other giant retailers sell the products of hundreds or thousands of companies and items are warehoused or drop shipped to customers. A good example is home improvement giant Wayfair, which has a massive selection of items from budget bedding, to flooring and tile, appliances and even high end designer furniture. Perhaps the next big thing in shopping will be not having to shop at all. Companies such as Google and Amazon are betting big on artificial intelligence with their R&D dollars. Personal assistants such as Siri, Amazon’s Echo and Google’s voice search are getting much better at understanding we humans and what we are really asking them. New versions of these smart bots will be able to shop for us. New refrigerators will know when you are getting low on milk and have fresh milk delivered to your house, before your next morning bowl of cereal. If you are an investor or a business owner, keep an eye on these trends, to maximize your profits. If you are a consumer, just enjoy the new wonders of modern shopping.